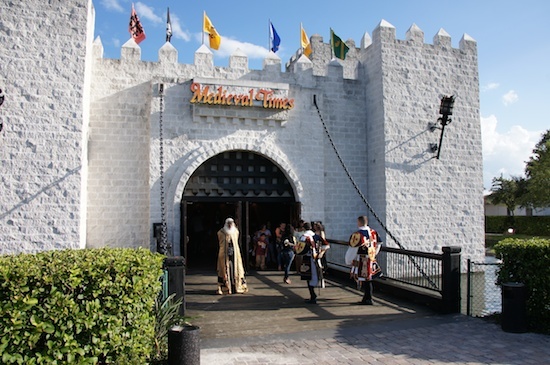 During the summer season, Medieval Times Dinner & Tournament has been offering something extra special for the the young lords and ladies visiting the castle. 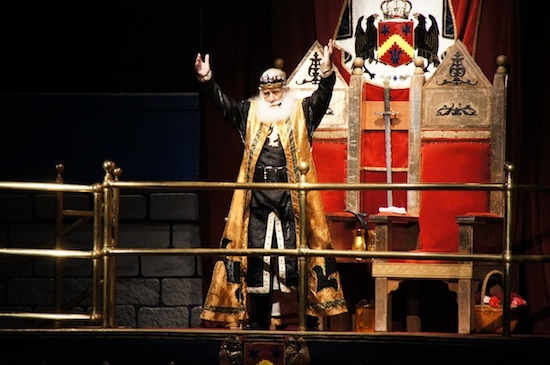 Since June 26 and continuing through August, Medieval Times is offering a free new “Train To Be A Knight” experience for children ages 5 to 12. If you have some young ones who’d like to be trained, make sure you arrive early and get them signed up, as the training takes place about an hour before showtime. The training is reminiscent of Jedi Knight Training held at Disney’s Hollywood Studios, only based on real history. The kids-in-training will enjoy an exclusive weapons demonstration by the knights and learn about the grueling training involved. The experience culminates as the children are “knighted” by his majesty King Philippe. Space is limited and participation is available on a first-come, first-served basis. Closed toed and back shoes are required to participate. Tickets for the night’s performance are required, but there are no charges to participate in the “Train To Be A Knight” program. Medieval Times Dinner & Tournament’s Florida Castle is located at 4510 W. Vine St. For information, dates or reservations visit Medieval Times at medievaltimes.com or call 1-888-WE-JOUST (888-935-6878).